A new way to calculate body fat using height and hip measures has been developed by some scientists. Christened 'Body Adiposity Index' (BAI), this new method has been tested only in some groups of population in the West...not yet tested in Asians. So while we are waiting for research to tell us more about this new formula, let's take a look at what our body is composed of. Numbers vary from one person to the next. 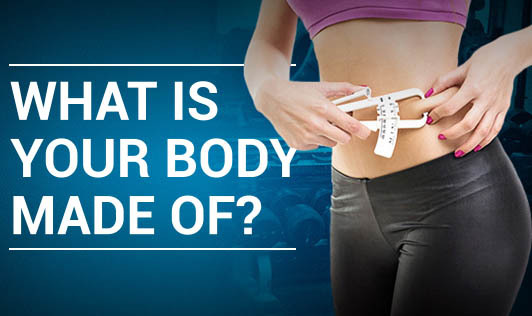 Our fitness levels and health status are related to our body composition. Make sure yours is closer to normal range.